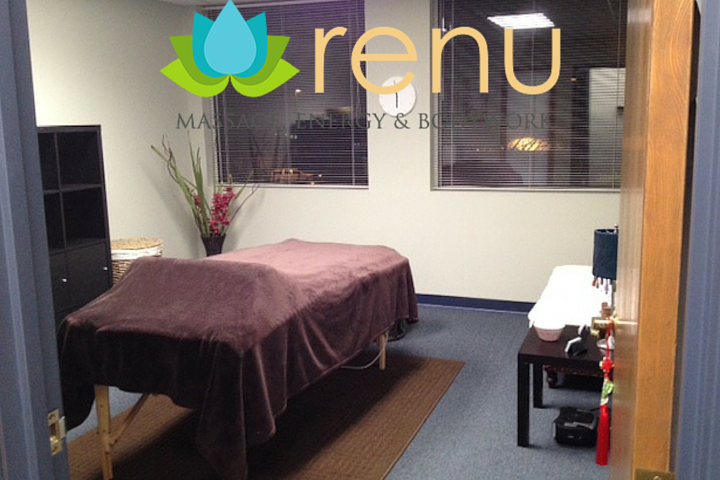 Most therapists at Renu has been trained with Eastern Bodywork and acupressure energy balancing techniques from East-West Healing Arts Institute right here in Madison, which will add a unique touch to your massage experience. We tend to aching muscles for reasons ranging from overwork, stress, injury, to pregnancy, and we treat your bodymind connection using both Eastern philosophies as well as Western myofascial release techniques. We give your fascia the safety and security to release tension. We can provide deep tissue work for muscular tension that needs a deeper focus. Hot stones are frequently utilized to impart the healing benefits from heated basalt stones, and therapeutic grade essential oils are used to help achieve your treatment goals. We offer a couples room for side by side massages in our couples massage package – what a great way to reconnect with each other after a hectic week or for a special occasion. We also offer a dry infrared sauna which flushes toxins six times more than sweating alone and also boosts the health of your cells. 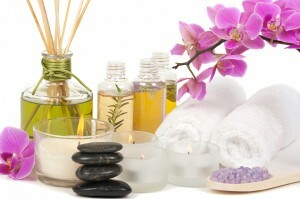 We provide excellent service and quality eco-friendly products while still offering you affordable pricing in Madison for therapeutic massage, salt glow spa treatments, and our relaxing singles and couples packages. We give you a customized and affordable treatment to each person to specifically address that person’s needs, so no two sessions are alike. Both the Chinese Medicine and the Myofascial Release approaches look at the individuality of the whole person, not just that person’s symptoms. We are treating the root of your problem, addressing the energetic and emotional components in addition to treating the physical tissue, all the way to the cellular level. Read more about cupping therapy in our articles and also ask your therapist about whether it’s right for you the next time you visit us. 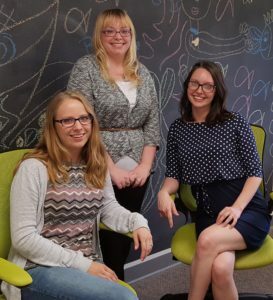 Meet our team of off-site receptionists! We love the Madison-based Calls on Call who answer your calls weekdays while we are in session. 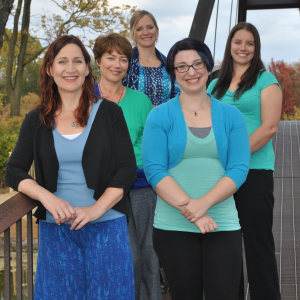 They are an extension of our team here at Renu, and we’ve been working with them since 2012. They do a fantastic job! Call (608) 438-5342 or book online – your renewal is just a few clicks away! Please arrive 5 minutes early, 10 minutes if you are a new client.